1099s - How Do I File With QuickBooks? Yes it is 1099 season! If you are a small business and don’t have bookkeeping support, what is the quickest way to get your 1099s out to the correct vendors? Who don’t you send a 1099 to? OR buy the forms at OfficeMax. 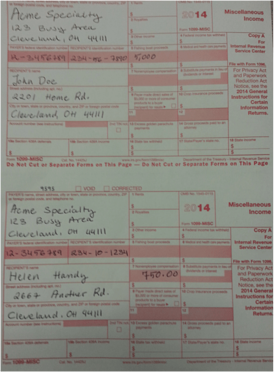 if you have only a couple 1099s to file, it is easiest to just fill them out by hand. Click here to access the free forms. You need to order the 1099-MISC and a 1096. 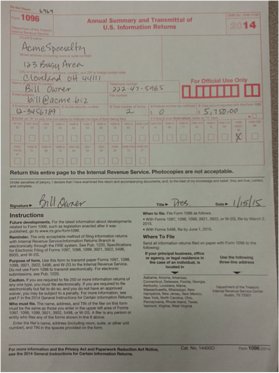 Here’s what a form would look like if you have two returns to complete. QB Desktop - under the vendors tab on desktop. QB Online – in the vendors area there is a button near the top right. Printing the forms is time consuming. Getting the layout just right always takes more time than you think it will. You won’t have to order forms which are expensive. 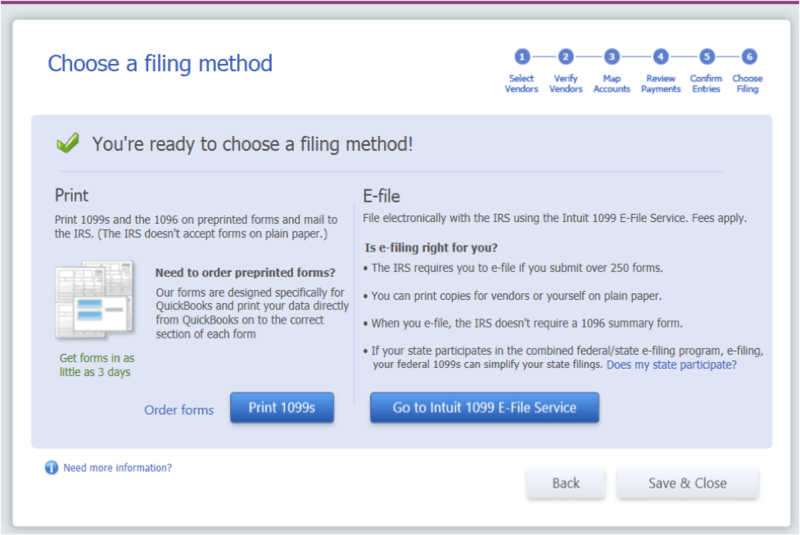 With E-file you can email the 1099 to your vendors so delivery is faster. The wizard will let you know who is set up for a 1099. Compare your list above to the Vendors on your list. If you have any questions about getting this necessary task done, contact us. We are here to help you out.